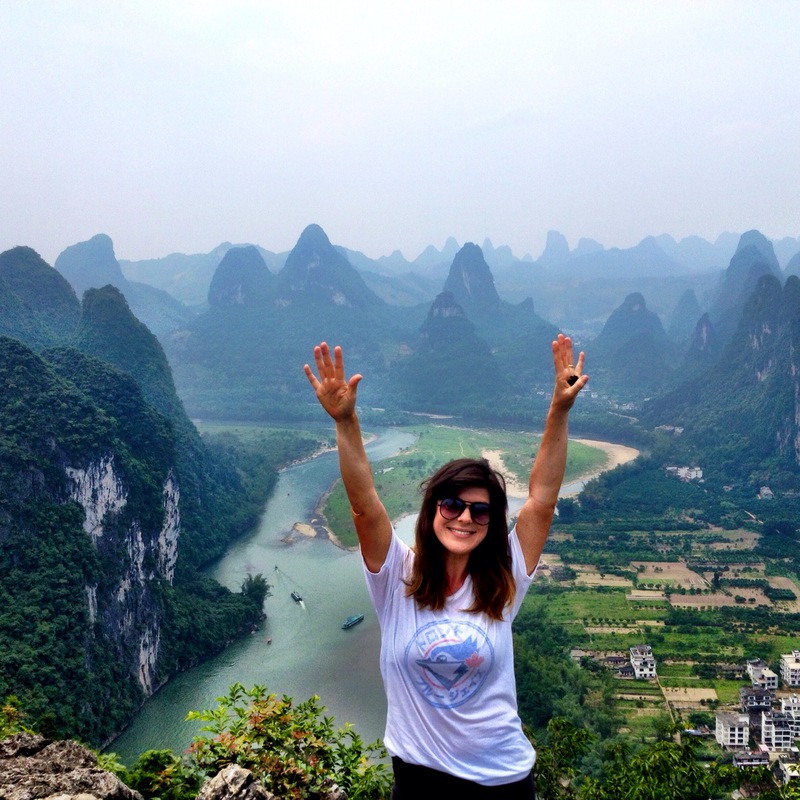 One of the greatest highlights of China was our trip to Yangshuo. I heard it was beautiful from friends and I checked out pictures online, but being there in person was an amazing breath of fresh air and the views are spectacular. 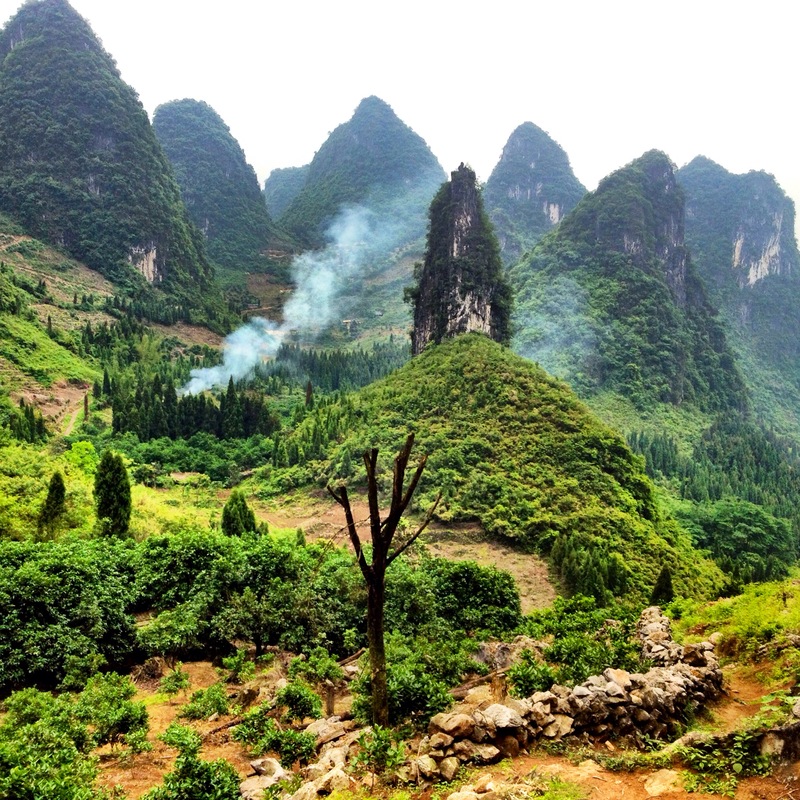 Fly into Guilin and take the ferry to Yangshuo (down the Li River). It’s a key highlight and takes about 4 hours. If you fly in at night, stay the night in Guilin and take the ferry the next morning. 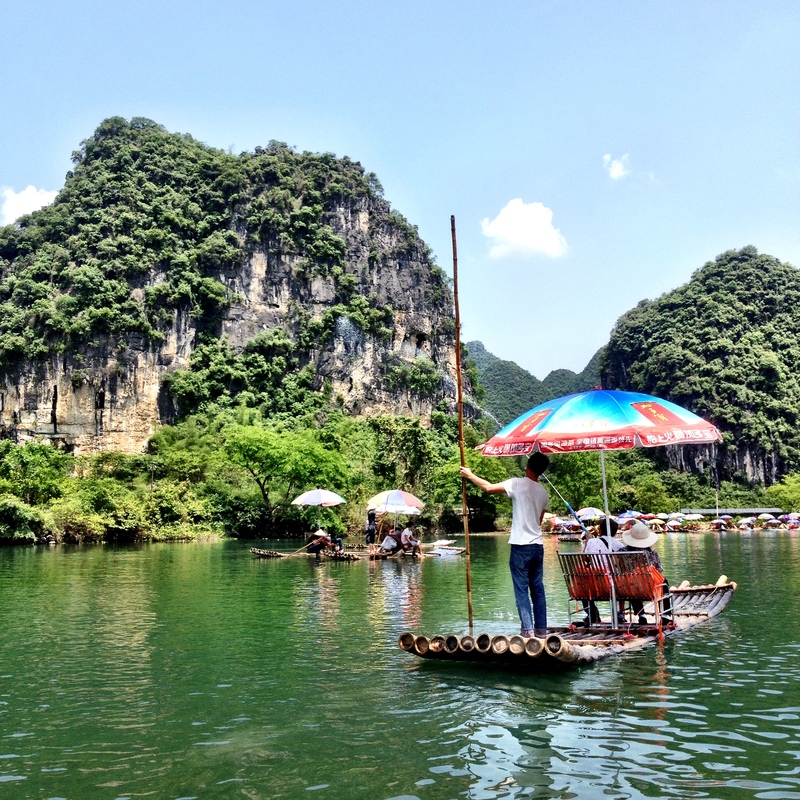 The ferry only goes from Guilin to Yangshuo (not the reverse) so don’t miss it! 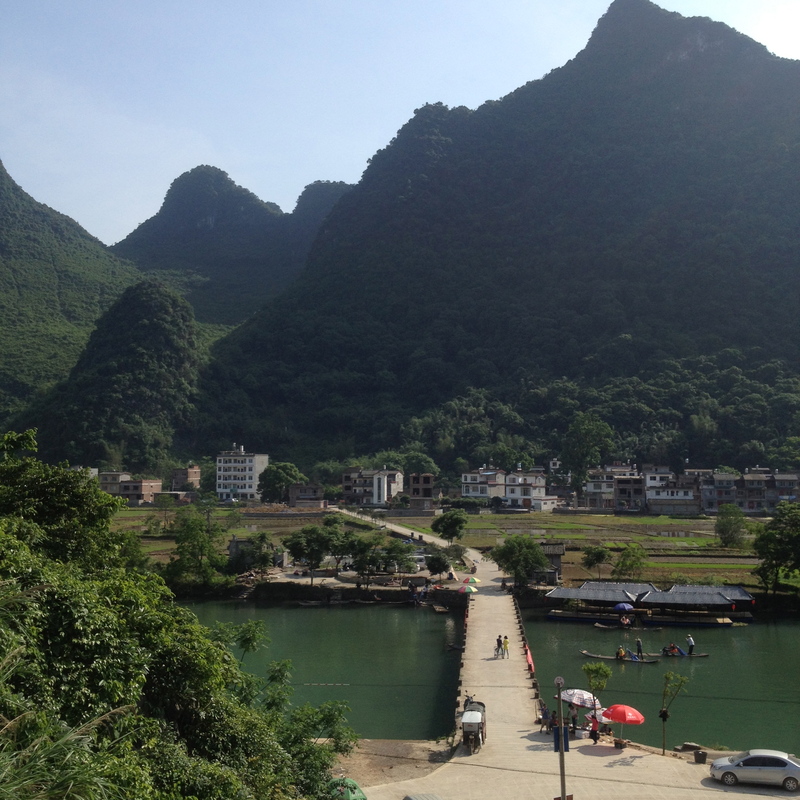 The town center of Yangshuo is kind of ugly, so you should stay in the country side. Two good places to stay are The Giggling Tree and Secret Garden. Both are very charming. This trip is all about making the most of your day outdoors, so I would pack workout clothes and good trainers. Get a map in advance – try printing online. We had a hard time finding a map…our B&B only had one so they couldn’t give it to us and we got a little lost. Rent bikes and ride around the country side. Your hotel will tell you the route and you’ll see a lot of people on bikes. 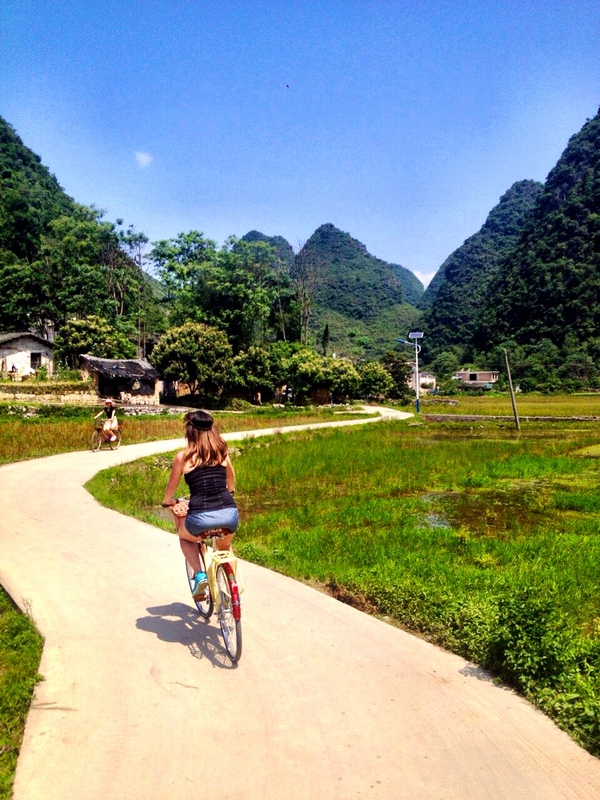 Take a bamboo boat ride along Yulong river – you’ll come across this on your bike ride. Splendid! The next day, take a local bus to Xingping (takes about 45 minutes). 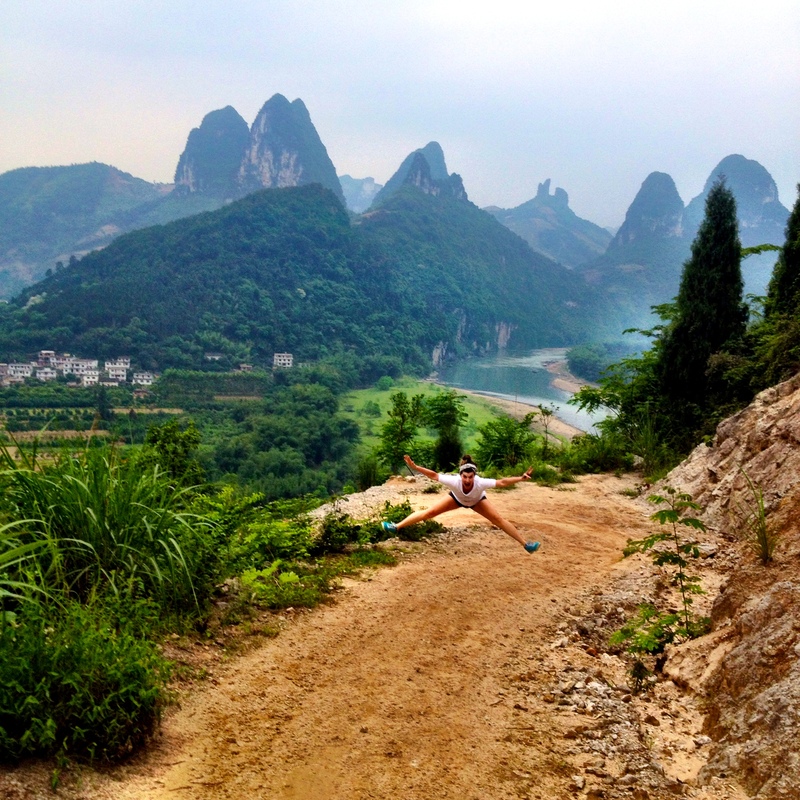 Walk around Old Street, hike up Laozhai hill, visit the fishing village (by boat or hike), or hike around the Li River. There’s a really good restaurant on Old Street called Warm Cafe – definitely worth it. Back in Yangshuo, if you’re into something different, there’s a live show called Impression SanjieLiu that takes place every night along the Li River. You have to buy tickets in advance and it’s great! It was kind of like watching an Olympic opening ceremonies. Another friend suggested visiting the rice terraces in Longli but it’s 3 hours outside from Guilin (the other direction of Yangshuo), so you would need more time. It’s a day trip. We were there for 3 days and didn’t have time. This is where the fourth day would have been nice. 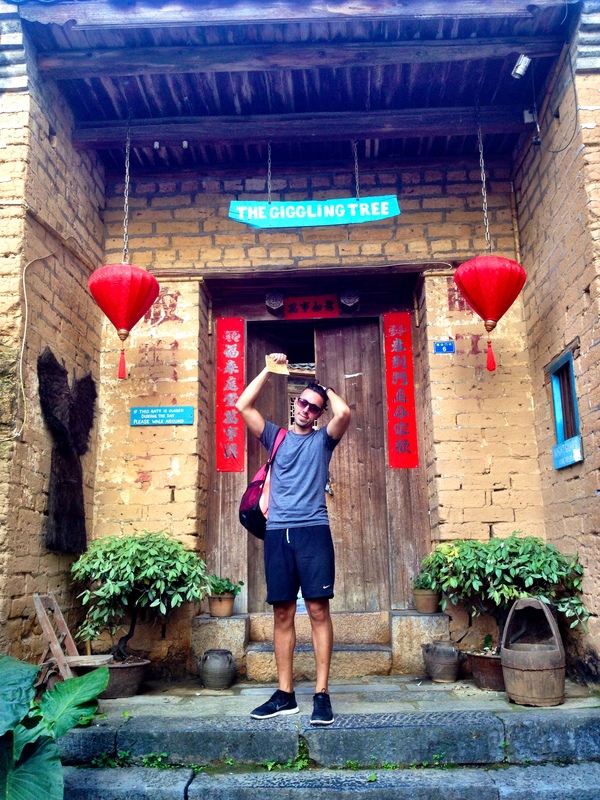 Overall the trip to Yangshuo gave me a whole new appreciation for China. I was so impressed with the vistas and the overall look and feel was unmatched by other experiences. Definitely worth the trek. let me know and i’ll help you to get your Free HeartCrawler bot to work. you can donate for future releases of Cracks. Enjoy!